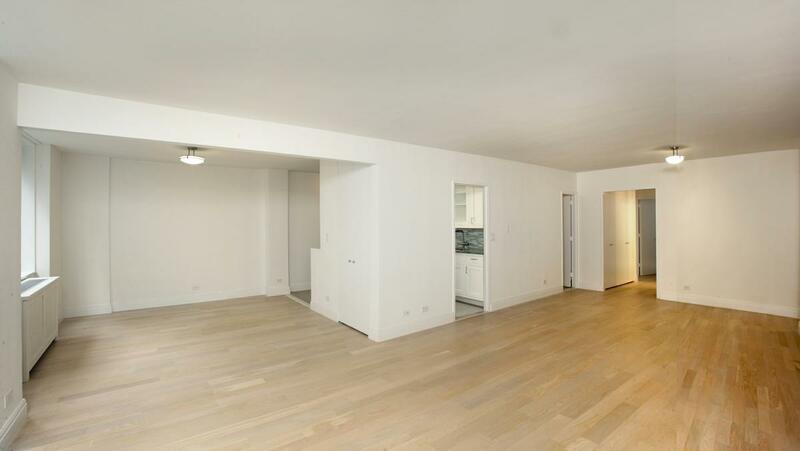 Spacious 3 bedroom availabe in the upper west side. 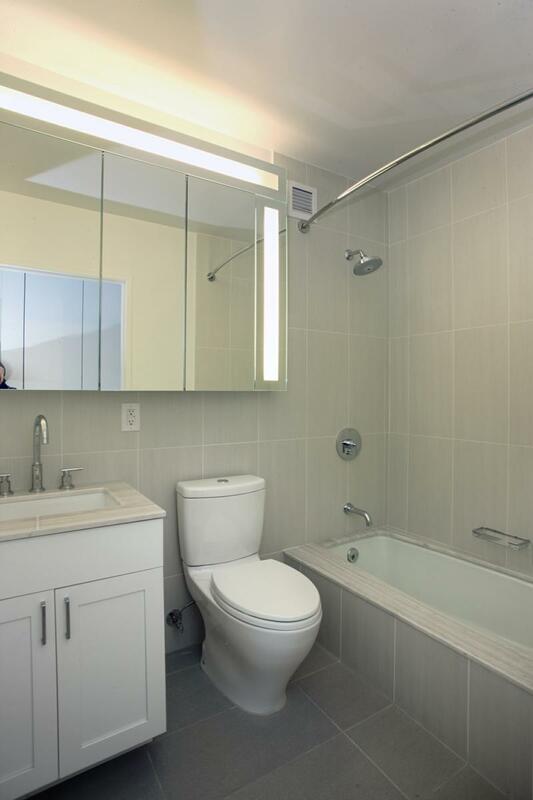 This unit features a total renovation, stainless steel appliances, central a/c, washer/dryer. The building amenities include a bike room, playroom, garage, party room, fitness facility, rooftop deck, and common storage.